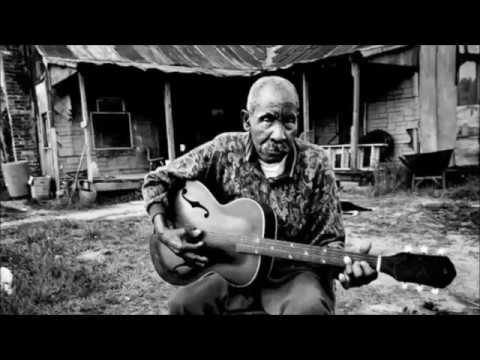 Inspired by the original Delta Blues masters, Lady Valiant was formed in Georgia, United States in 2015. Relocating to Port Douglas Queensland in 2016, the dual force behind Lady Valiant, Glenna Lynes a South Carolina native and Marty Brown from country Victoria, create a 'less is more' Blues and Folk soundscape that lacks for nothing with its minimalistic approach. 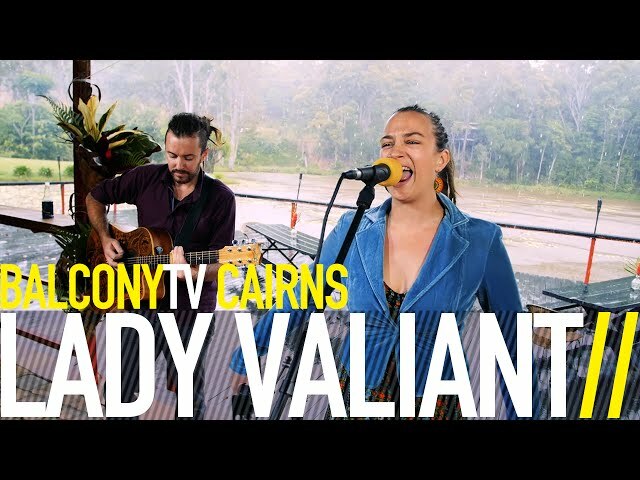 Using a solid foundation of chunky stompbox (with the occasional drummer) driving dirty slide guitar and raw soulful vocals Lady Valiant bring an authentic sound to the stage with raw power and originality. 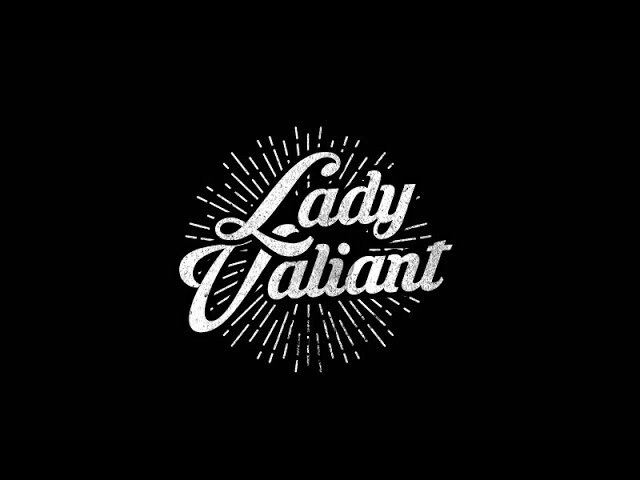 With two trips to the Deep South and Delta region of the United States and over 300 gigs in just over 2 years together under their belt, Lady Valiant have a debut album planned for release in early 2018 featuring original songs written about their travels and experiences on the road throughout the States. 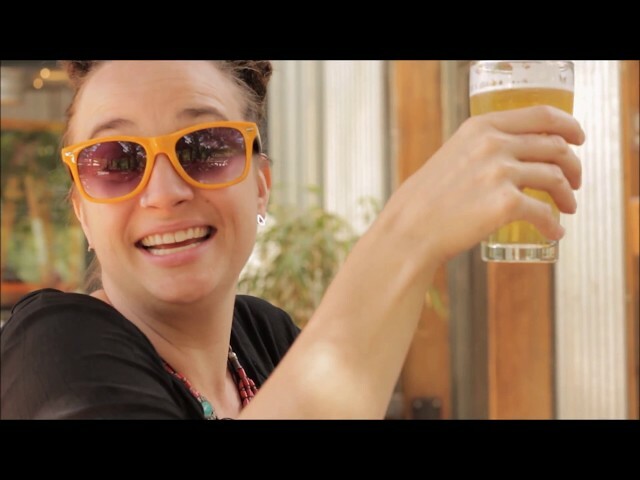 Inspired by the vast cotton fields and people of Mississippi, moonshine and summer childhoods wandering through the bush, Lady Valiant's music speaks to another time and place. From stories of the legendary Robert Johnson's crossroads, to the Gospel Churches of West Memphis, Lady Valiant have found inspiration everywhere. With their music reflecting this they uniquely blend elements of Soul, Blues and Folk to create a fun, funky and dirty sound.